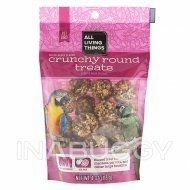 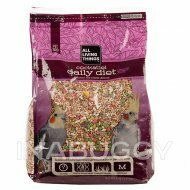 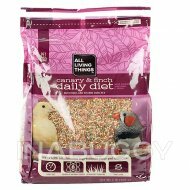 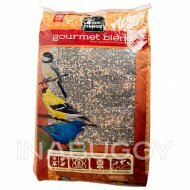 A high energy food that attracts a wide variety of colorful birds. 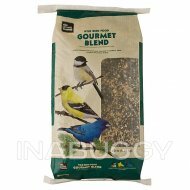 Grreat Choice Black Oil Sunflower Seed is a high-protein food that many backyard birds love. 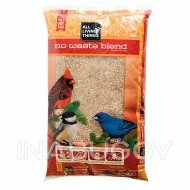 By providing wild birds with a generous source of food, you'll enjoy the benefits of viewing their colorful plumage and listening to their sweet songs. 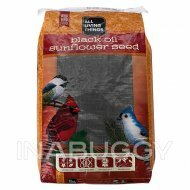 You can feed Black Oil Sunflower Seed on it's own, or mix it with other grains and seeds to create a custom feeding blend. 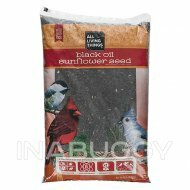 Ingredients: Black Oil Sunflower Seeds.